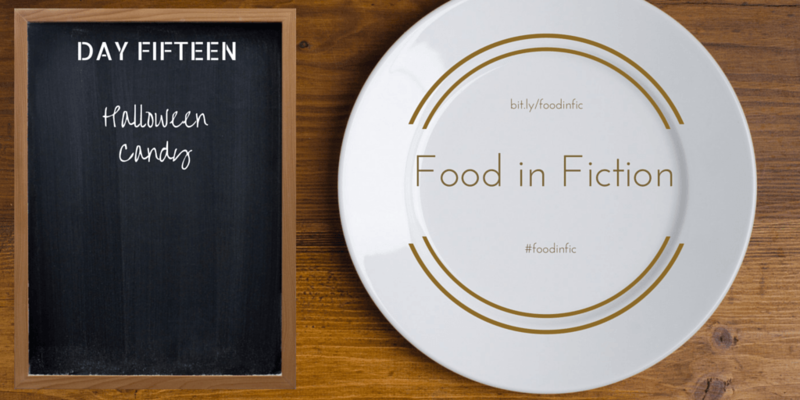 Day 15 of Food in Fiction features Halloween candy. Day 13 of the Food in Fiction blog event features roast boar. Day 12 of the Food in Fiction blog event brings pastitsio and burgers on the grill with beer.